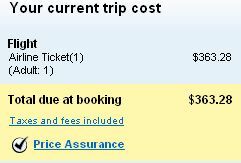 There's a non-stop flight from Montreal to Las Vegas in February for $363 roundtrip after taxes. It's also interesting because it's a Thu-Sun flight, which are typically more expensive. On average, I'd say this is about 30% cheaper than the typical bottom price for a non-stop weekend flight to Vegas from YUL. There also appears to be cheaper airfares than usual in January at the moment (as cheap as $348 roundtrip after taxes), but a lot of them involve stopovers. 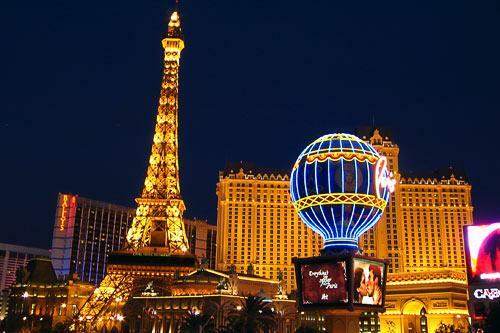 montreal, yul, flight deals, united states, las vegas, nevada and las.